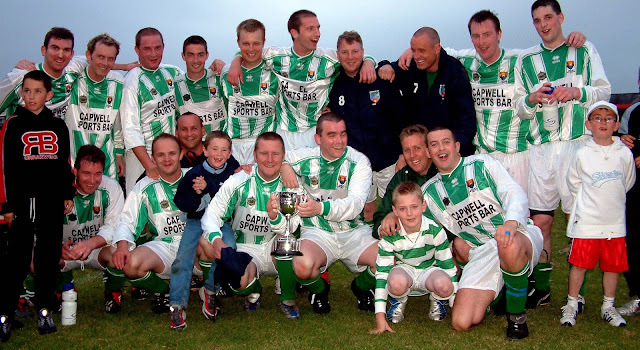 City Challenge Cup Final: Glenthorn Celtic v Dillon’s Cross Athletic, Turner’s Cross, 7.30pm, Friday, May 10. County Cup Final: Richmond or Millstreet v Hibernians, Turner’s Cross, 7.30pm, Tuesday, May14. Corinthian’s Cup Final: To be determined, Turner’s Cross, 7.30pm, Wednesday, May 22. AOH Cup Final: Killumney United v Douglas Hall, Turner’s Cross, 7.30pm, Friday, May 24.